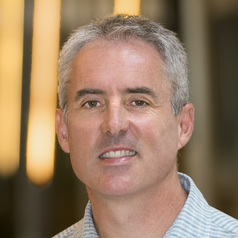 Duncan grew up in Tasmania, and undertook his undergraduate and postgraduate degrees both at the University of Tasmania, in Hobart. Following his undergraduate degree he worked for five years as an oceanographer before returning to study in the field of astrophysics. He spent five years in postdoctoral positions at MIT in Boston USA, where he established his research career with X-ray studies of accreting neutron stars, and returned to Australia to take up fellowships first at the University of Melbourne and then Monash University. Dr. Galloway is presently an associate professor at Monash.